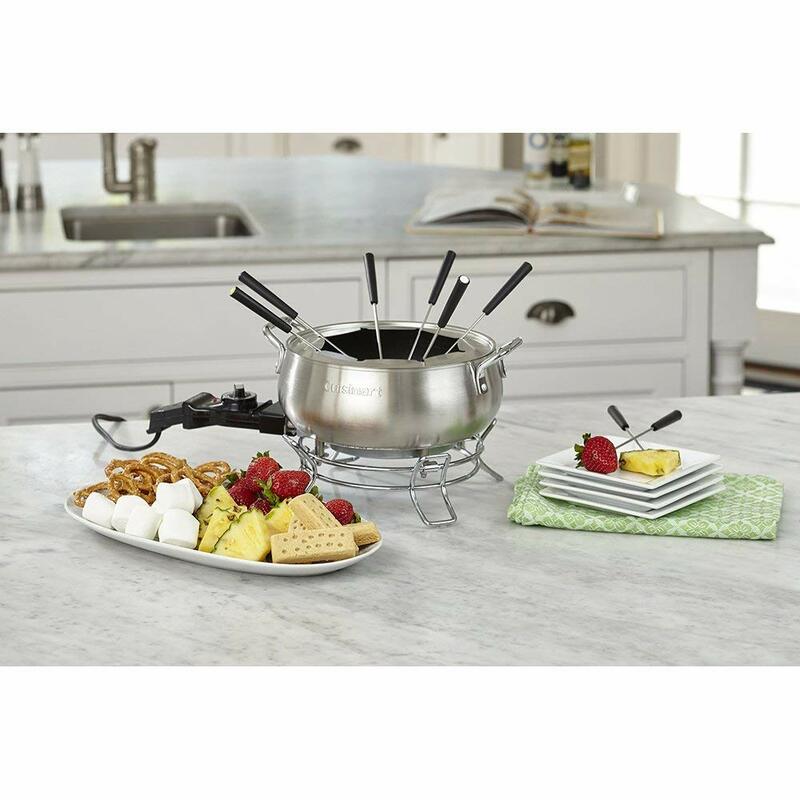 Have you ever thrown an old-fashioned fondue party? They can be a great way to foster community, especially in the colder months when no one is throwing backyard barbecues. 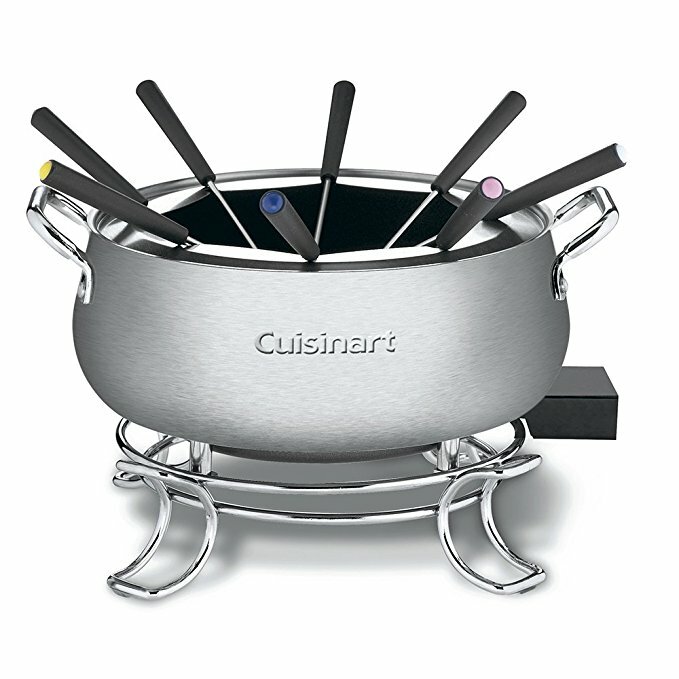 Over 1,100 customers have reviewed this fondue maker, with three-quarters of them giving it a perfect 5 out of 5 stars. Whether you imagine your fondue to be of chocolate, cheese, or broth, this is the pot for you.